Replacement ballast for ATI T5 lighting fixtures. If a ballast goes bad, it is best to wait to disassemble and remove the old one until the new ballast is there and then swapping the ballast out will just take a few minutes. 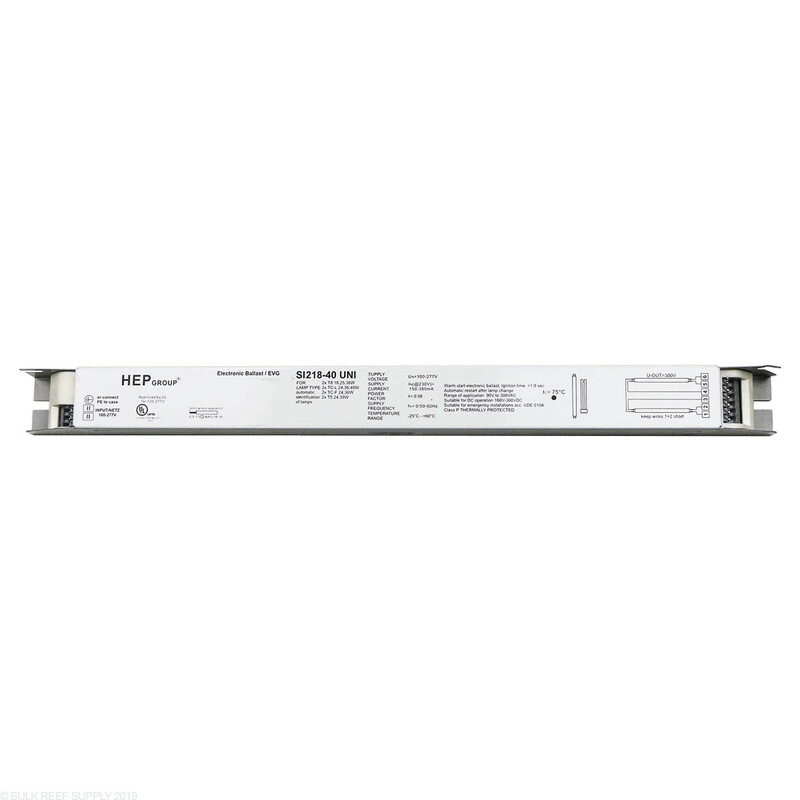 ATI replacement ballast for 2x24W or 2x39W T5 Fixtures. Ballast is not dimmable. 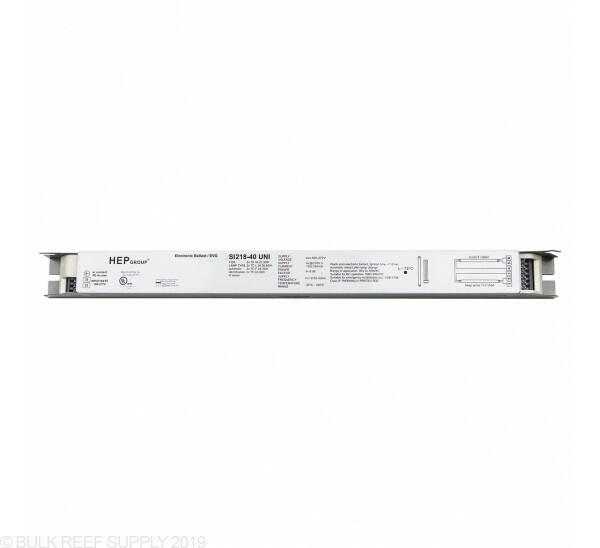 The ballasts can be used for other fixtures and retrofit kits. Wiring diagram is printed directly on the ballast. First off I was initially sent the wrong ballast, but when I contacted customer support they shipped a replacement(got it the next day). The replacement ballast was similar to the one in the pic but the model was different. After talking with a rep at ati we concluded that I had the correct ballast. The other issue I ran into was my original(ati sunpower fixture)ballast had 7 connections(on the one end) and the replacement ballast had 6. The replacement ballast was also about 2inches shorter. The Ati rep sounded confused at first as it's possible my fixture was accidentally wired as a dimmable setup but we got it figured out. If you have any issues installing there is a video on youtube and you can also get help by calling ati's customer service.. 5 star rating is more for customer service but I'm assuming the ballast will work well for a long time. This will power them on however most likely will not run them at HO. It is tough to say exactly how much power they will put out. Feel free to let us know if you have any further questions! Does it require shunted or no-shunted sockets? We have been informed by ATI these will work with both.